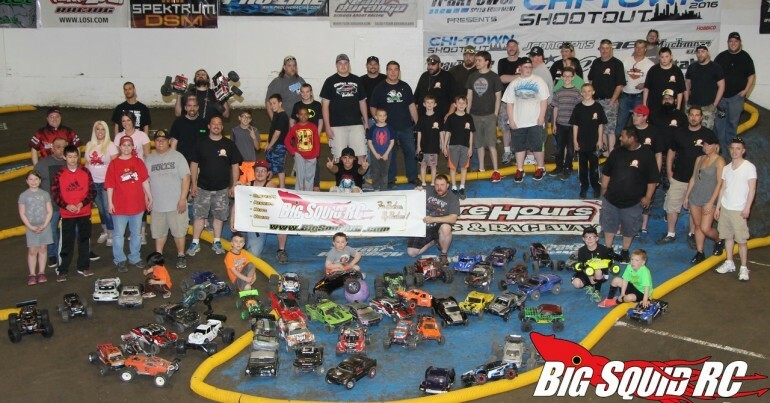 2016 Bash & Smash « Big Squid RC – RC Car and Truck News, Reviews, Videos, and More! You are browsing the "2016 Bash & Smash" tag archive. Event Coverage – Big Squid’s 2016 Bash & Smash!